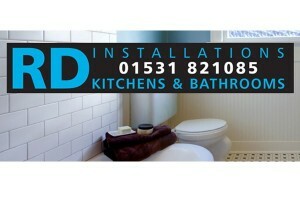 Having a bathroom fitted can be inconvenient to say the least, especially if there is only one bathroom in the house. We provide a clean and friendly service working around your availability and needs. 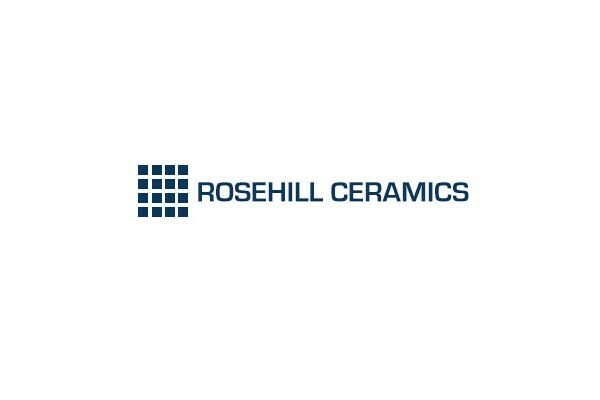 Rosehill Ceramics will never leave you without water and toilet facilities at the end of each day. We will always clear away all associated rubbish.